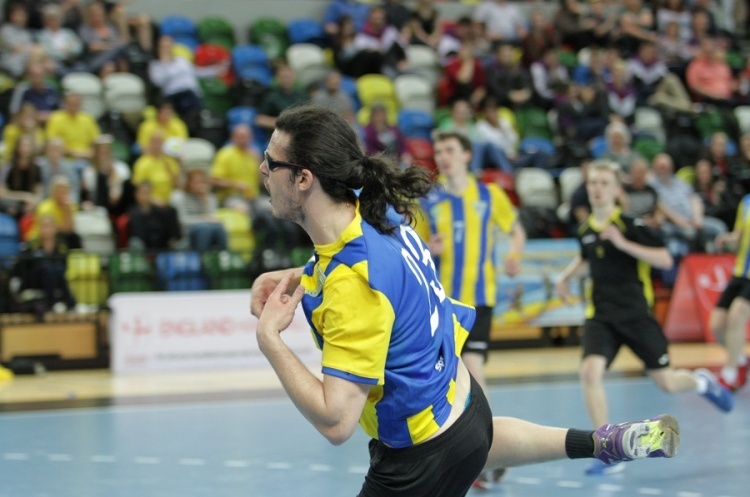 Warrington Wolves beat NEM Hawks 45-22 in the England Handball Men’s National Cup to lift the trophy for a fifth successive year. The victory also gave Wolves their second league and cup double in three years. Wolves started strongly and never lost their grip on the game. They went into the break 24-13 up and were equally dominant in the second period. Rafik Tahraoui led the scoring charts for Wolves with 10 goals and was named ‘Most Valuable Player’. Chris McDermott also made a telling contribution with eight strikes. Edward Page beat the keeper six times for Hawks.